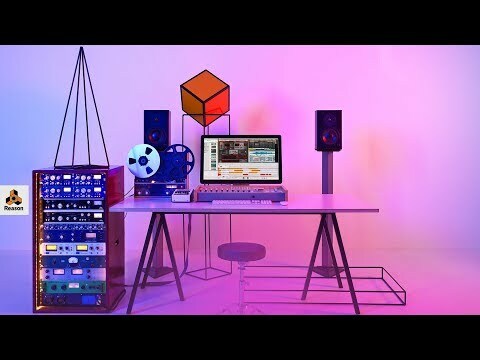 ReasonTracks was created for Propellerhead’s Reason software users. This site allows Reason collaborators to share all Reason files via public or private setting. We encourage everyone to share your creativity and enjoy collaborating with other Reason users. Thanks to Allihoopa unfortunately closing on Jan 17th, we will no longer have this embed option. We still have YouTube Highslide embeds and SoundClouds HTML5 player Embeds for devices that do not support Flash. Here is what they will look like. Not a subscriber? Click here to sign up for Propellerheads newsletter.